Gov. Rick Scott kicked off the 2016 legislative session by touting his familiar goals for growing jobs, the economy and education funding. But he also made one over-arching claim: he has "completely turned our economy around." To check on that, WUSF's Steve Newborn talks with Katie Sanders of the PolitiFact Florida team. Gov. Rick Scott gave a State of the State speech on Tuesday that was focused almost entirely on creating jobs and cutting taxes, boasting that Florida has added more than a million jobs since he took office. 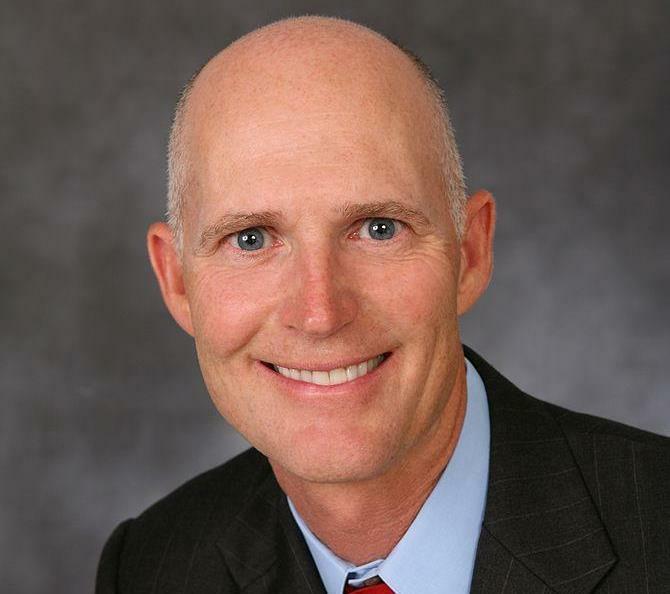 Scott: I Inherited A Mess From Charlie Crist. But Look At Me Now. Gov. 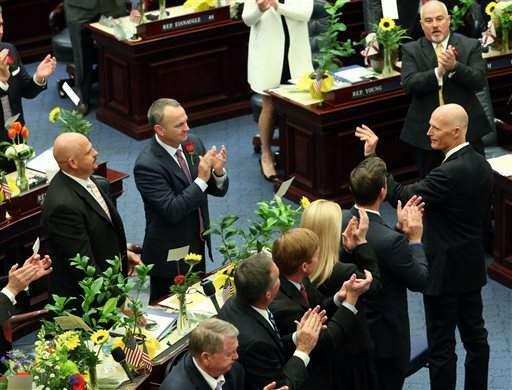 Rick Scott presented his record on job creation and economic growth in his fourth State of the State message to a joint session of the Legislature on Tuesday, March 4. It was partly a personal speech about his early life in poverty. But it seemed mostly focused on making sure he doesn’t lose a second term to former Governor Charlie Crist. Here's Rick Stone's radio report.